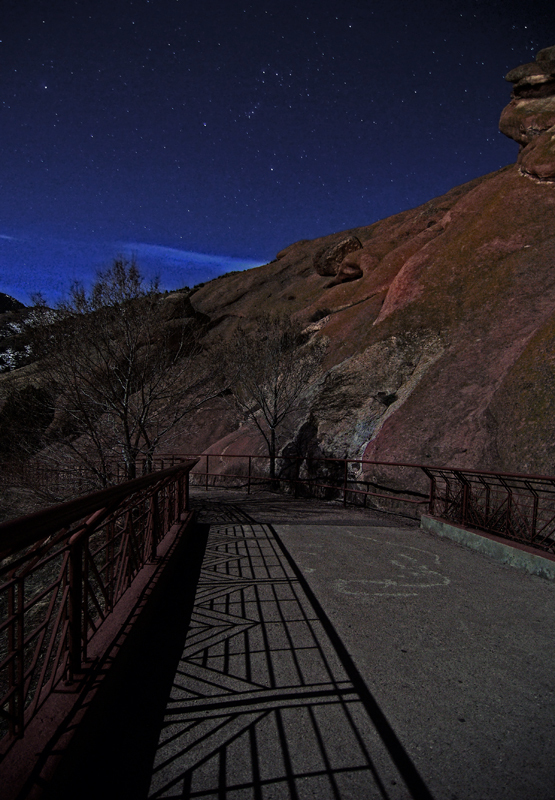 Welcome to Red Rock Canyon Open Space Park in Colorado Springs. 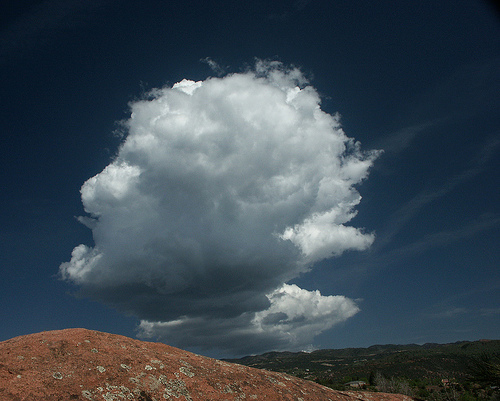 Park History: The first human inhabitants of the land that is now Red Rock Canyon Open Space Park and the surrounding region arrived over 9,000 years ago during the Archaic Stage. It's abundant wildlife and close proximity to Fountain Creek made it an idea place for settlement. In the late 19th century this land was a sandstone quarry that helped provide many building supplies for the local communities. Growing competition from the concrete and steel business forced the quarry to close in the early 20th century. In 1886, ore was transported by train from gold mines in the Cripple Creek region to a refining facility operated on this land by the Colorado-Philadelphia Company Mill. At the time it was the largest mill of it's kind in the nation. In the 1920s the land was purchased by John George Bock who left it to his heirs. 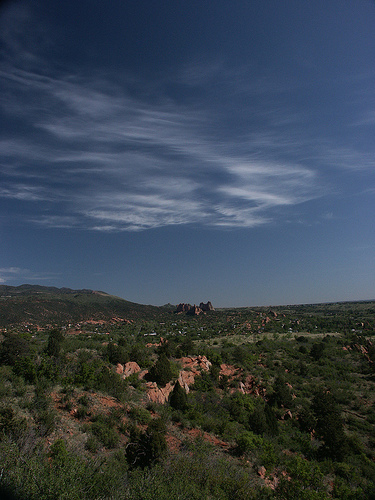 In 2003 the City of Colorado Springs purchased the land for open space with the help of organizations such as Citizens of Colorado Springs Great Outdoors Colorado, The Palmer Land Trust, and others. This park boasts numerous trails and marvelous scenery. Come on out and explore!